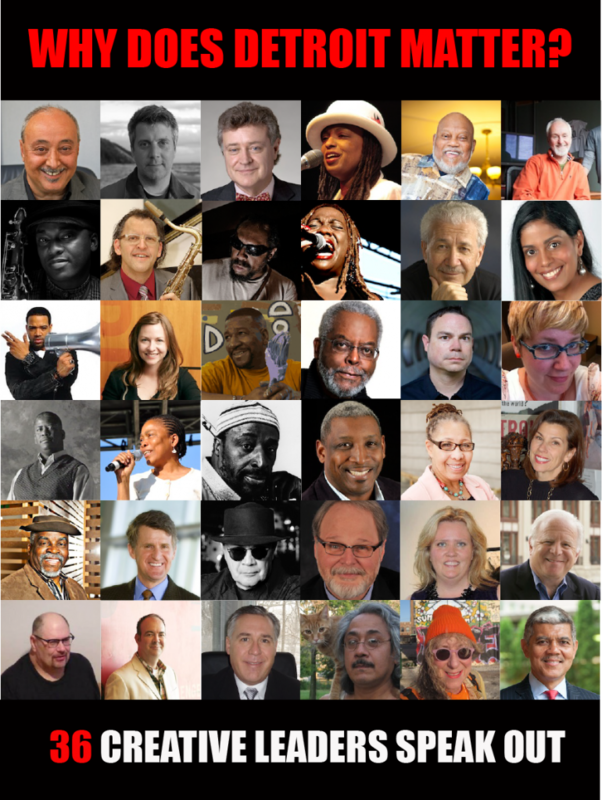 Positive Detroit: Cultural Weekly: Why Does Detroit Matter? Cultural Weekly reached out to numerous leaders within Detroit’s creative community and gave them the opportunity to tell the world one simple thing: Why this city matters. We were happily overwhelmed with responses and are delighted to share the feedback that came in.